The relaxing power of nature. 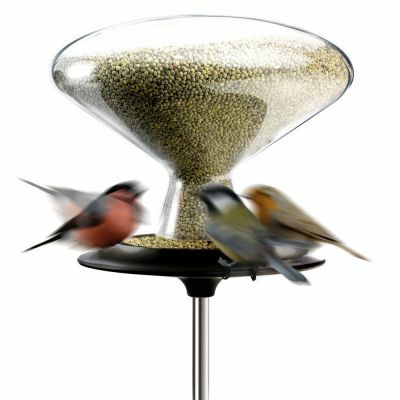 Winner of the IF Design Award, this bird feeder will adorn any tree in the garden, much to everyone's delight, especially that of our feathered friends. 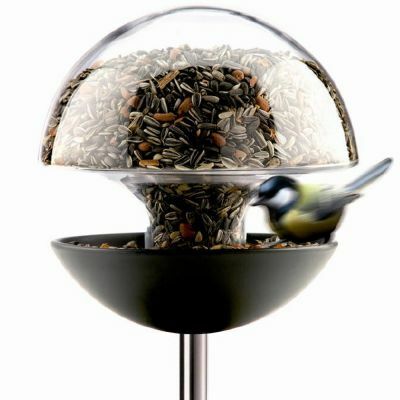 The Eva Solo ball is the perfect decorative feeder for 'your' outdoor birds. 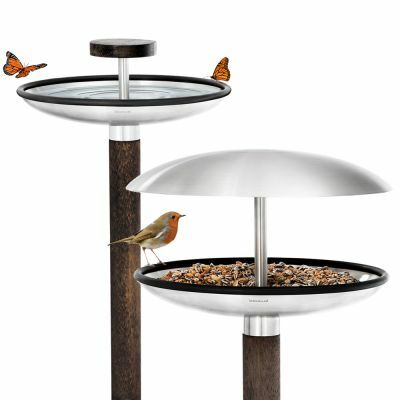 It is made out of mouth-blown glass and designed to withstand wind, weather and beating wings. 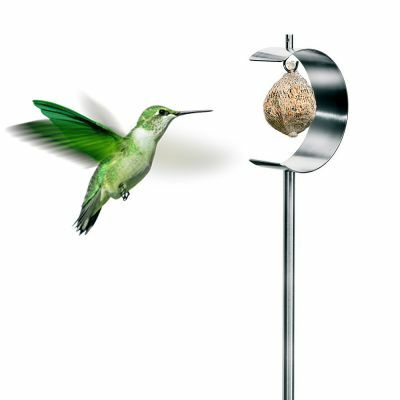 You can suspend this unique, hanging bird feeder from bushes, trees and the eaves of your own house. 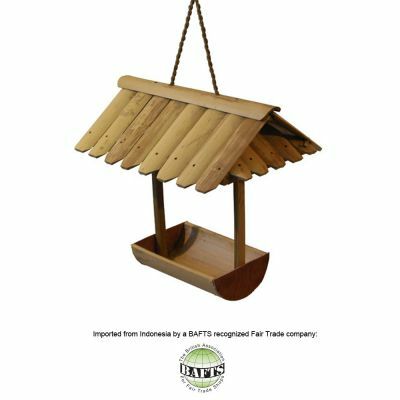 Just fill it up with seeds and other natural products and hang them high enough for safety. Includes: 1x Mouth-blown glass ball with flexible hanging fixture. Affords better views of the birds. 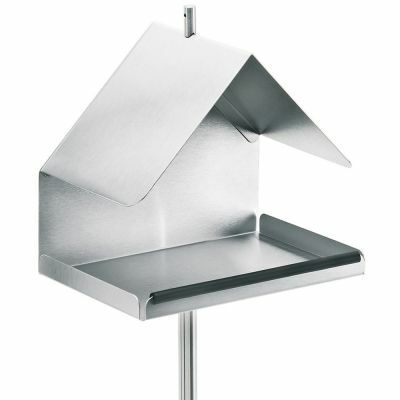 Protects the feed against the wind and weather.